Crystal Mountain Hotels is pleased to provide quality accommodations for dog, cat and bird owners! Our VIP (Very Important Pet) accommodations are at one of our limited Village Inn Deluxe Pet Friendly Rooms. 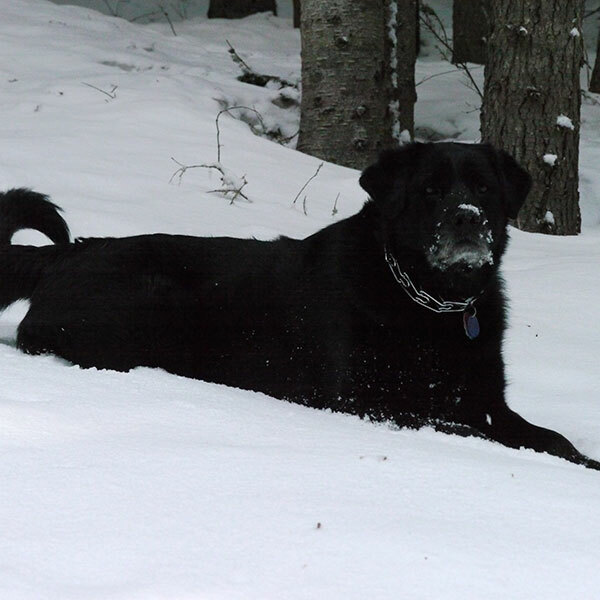 Crystal Mountain is a great place to bring your dog as the Crystal Mountain trails are pet-friendly and the Mt. Rainier Gondola has designated “Pet-Friendly” Gondola cabins! All pets must be pre-registered at the time of your reservation. There is no limit on the size of your dog—we welcome all canines, cats, and birds! However, our accommodations are for 2 human guests plus up to 2 family friends for each room. 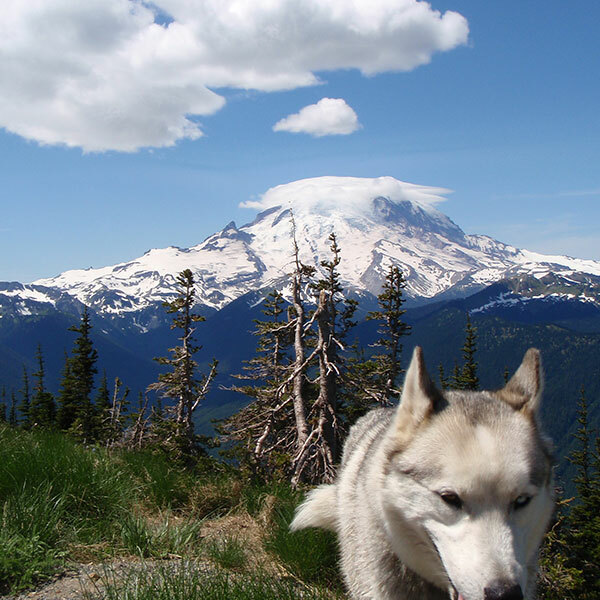 The best place to hike with your pets is at Crystal Mountain. All of the trails are pet-friendly. Please remember that trails within Mt. Rainier National Park are NOT open to pets. The National Forest allows dogs pretty much anywhere, so there are an endless amount of options for great hikes with your best friend. If you have any questions about where to take your favorite hiking trail companion, let us know. We look forward to welcoming your favorite four-legged friend to Crystal Mountain Hotels! Woof!